Customers can contact us for purchasing premium Glacial Acetic Acid as per the requirement. 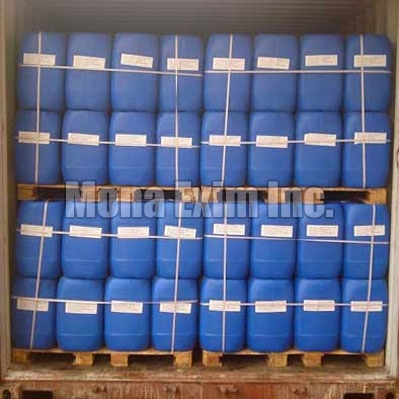 Glacial Acetic Acid is an organic compound available in colorless liquid state. It has a distinctive sour taste and pungent smell. Further, Glacial Acetic Acid serves as an important chemical reagent and industrial chemical in numerous industries. We make available Glacial Acetic Acid at very feasible prices. Packing : In 180 kgs HDPE Drum & 35 kgs HDPE Jerry Cans.